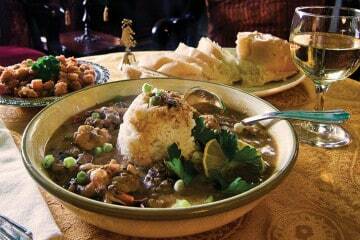 There are few celebrations in the city of New Orleans more important than Jazz Fest. Known officially as the New Orleans Jazz & Heritage Festival, this annual celebration brings to together the diverse cultural heritage of the state and city with the iconic music genres that made New Orleans the city it is today. 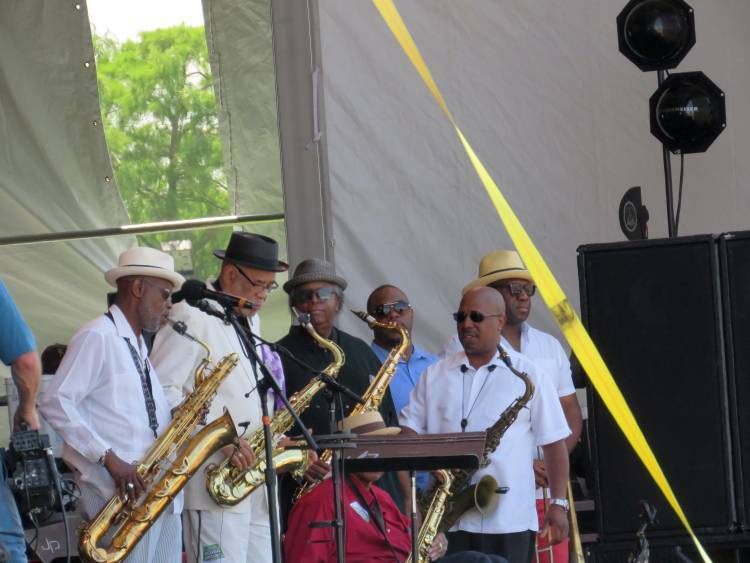 The New Orleans Jazz & Heritage Festival is a party unlike any other in the Crescent City. 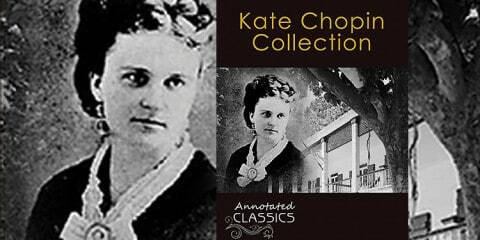 This one-of-a-kind celebration focuses on the cultural heritage of the city largely through the medium of song. Musicians from various genres perform during the festival, which stretches over two weekends in late April and early May each year. 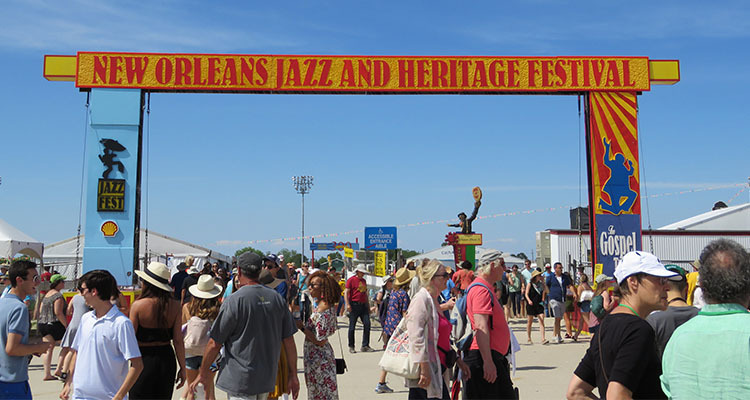 The 2018 Jazz Fest, as it’s known for short, took place in New Orleans between 27 April and 6 May 2018. Mardi Gras aside, the Jazz & Heritage Festival is one of the city’s longest-running celebrations. Launched in 1970, the Jazz Fest started with Mahalia Jackson and Duke Ellington returning to the city to nurture a festival that would grow to become a cultural force. In fact, the name of the celebration has roots in the first scenes of the original Jazz Fest. Jackson, considered by many the greatest gospel singer, was attending the Louisiana Heritage Fair in 1970 and came across the Eureka Brass Band performing and leading second-line revelers. This symbolic meeting precipitated the Jazz & Heritage Festival as the moment the city’s heritage celebrations crossed paths with its roots as the birthplace of Jazz. 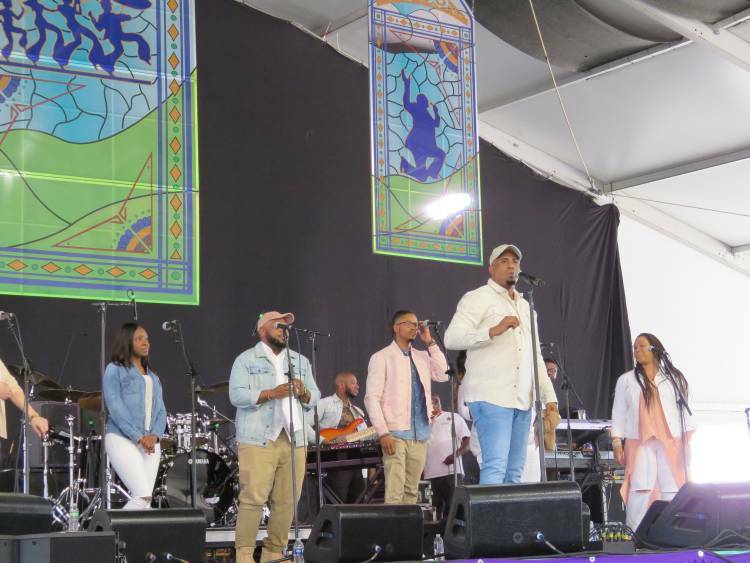 The 2018 New Orleans Jazz Fest encompassed seven days of music, crafts, food, and culture across two weekends. Musicians performed at a total of 12 different stages between Friday, 27 April and Sunday, 29 April, and Thursday, 3 May, and Sunday, 6 May. 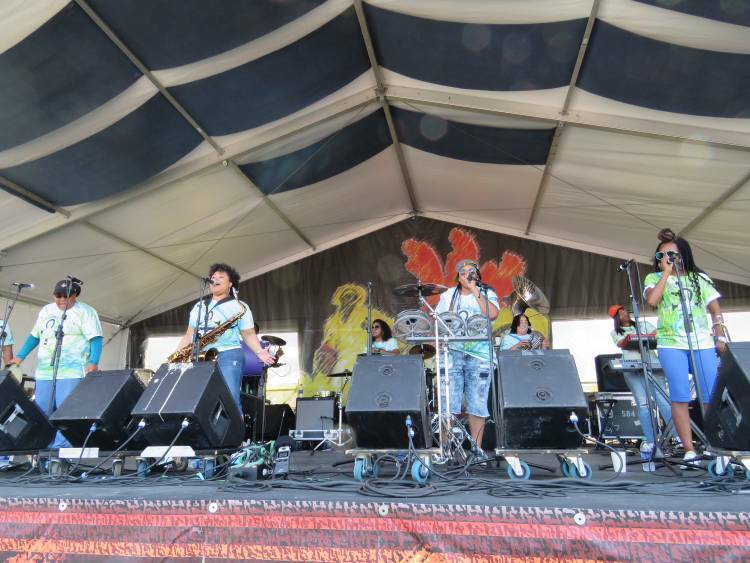 The stages included settings at Acura Stage, Gentilly Stage, Congo Square Stage, WWOZ Jazz Tent, Blues Tent, Economy Hall Tent, Sheraton New Orleans Fais Do-Do Stage, Jazz & Heritage Stage, Gospel Tent, Lagniappe Stage, Kids Tent, and the Cultural Exchange Pavilion NOLA 300. Annual Jazz & Heritage Festival celebrations kickoff with a Jazz & Heritage Gala, held for the 20th year in a row to support the foundation that puts on the festival. The gala occurred Thursday, 26 April at the Hyatt Regency Hotel on Loyola Avenue in New Orleans. From there, the party was started, and the city was alive with music, arts, and culture. It would be impossible to give a complete rundown of the performances that took place during the 2018 New Orleans Jazz Fest. With 12 active stages and seven days to cover, performers from around the corner in New Orleans, across the country, and from places far and near were in attendance to wow the crowds. The first performers to hit the stages on 27 April included Rumba Buena, Michael Skinkus & Moyuba, and the University of New Orleans Jazz Guitar Ensemble. Among the headliners on the opening weekend were Rod Stewart and Jimmy Buffet. 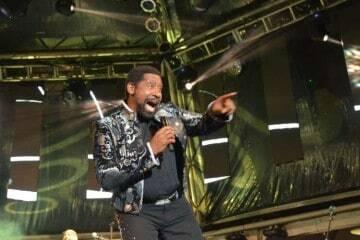 Stewart hit the Acura Stage on Saturday, 28 April and wowed the crowds with his music and stamina. The 73-year-old musician even quipped at one point that “I just glanced at my Fitbit and it says I should be in in a half hour.” Buffet was on the same stage on Sunday, 29 April to help close out the opening weekend. Buffet began his career on the streets of the French Quarter over 40 years ago, and he didn’t disappoint the crowd as he performed and included local references in his lyrics. Another major event the opening weekend was a jazz funeral to honor Fats Domino, the legendary jazz singer. A funeral parade wound through the festival on Saturday, 28 April. The second weekend of 2018 New Orleans Jazz Fest wasn’t short on star power. Major headliners such as Lionel Richie and Aerosmith hit the stages of the city over the second weekend, as did the soulful acts of Tank and the Bangas and Anita Baker. Other second-weekend major acts included Jack White and the Steve Miller Band. It might be known as the Jazz Fest, but don’t forget to look past the music to the “heritage” part of this annual celebration in the Crescent City. 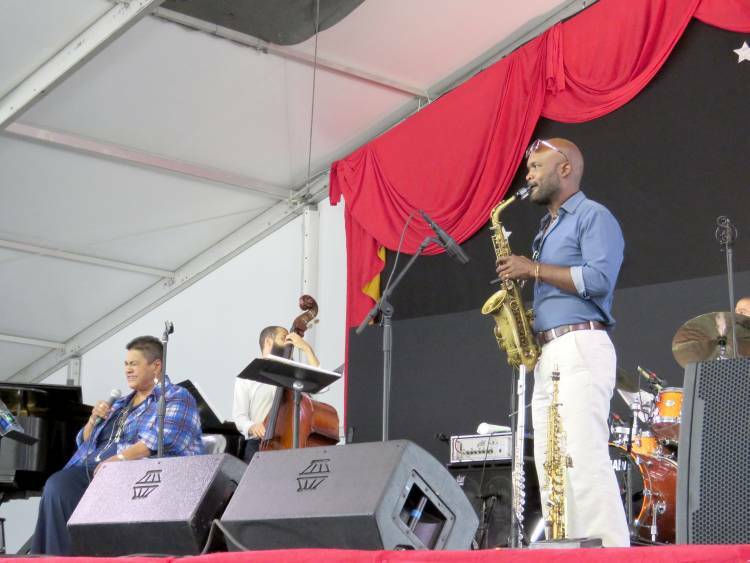 The crafts, villages, and marketplaces setup during 2018 Jazz Fest showcased an array of works from local, national, and international artisans. 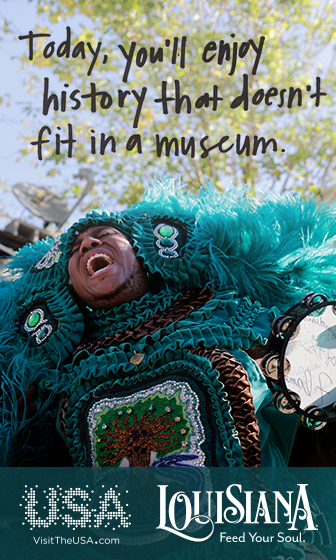 A mixture of ancient crafting techniques and modern variations were on display at Congo Square African Marketplace. Contemporary crafts were available alongside blues, jazz, and gospel music in Heritage Square, with local traditional and contemporary art from Creole and Acadian artists at the Louisiana Marketplace. Southern Louisiana’s cultural history was on display as well throughout the seven-day festival, The Louisiana Folklife Village brought both music and culture to life. Here, generations-old techniques came to life as musicians crafted accordions and other instruments by hand, while fishermen knitted shrimp nets in the ways of generations gone by. There was also a Native American Village which celebrated the history of the state’s indigenous tribes. 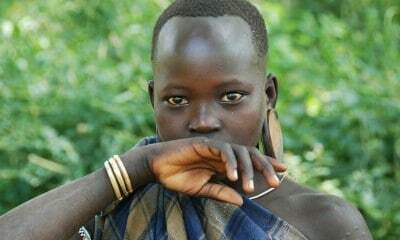 Traditional crafts such as basket weaving, wood carving, and beadwork were all on display for visitors. As with any other celebration in the City of New Orleans, there was plenty of Cajun and Creole food to be had at 2018 Jazz Fest. The 2018 New Orleans Jazz & Heritage Festival marked another successful year celebrating everything that makes this city a one-of-a-kind destination.